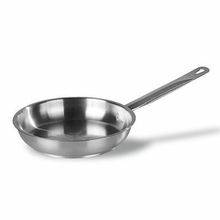 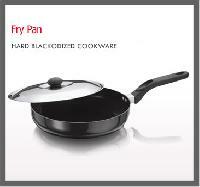 We manufacture an assortment of Hard Anodized Fry Pan that cooks food quickly and evenly. 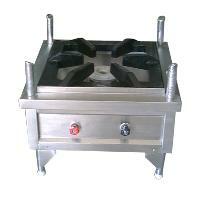 Our range is developed using optimum quality raw material and available in various size & shapes. 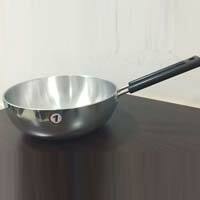 We serve our exclusive range to several clients spreads across the globe. 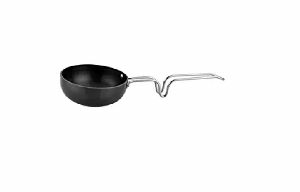 We are offering hard anodized fry pan. 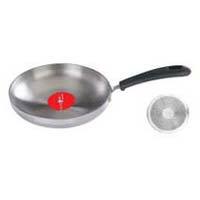 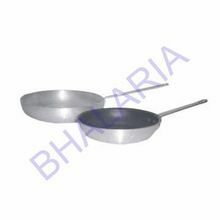 Aluminium hard anodized fry pan with or without lid. 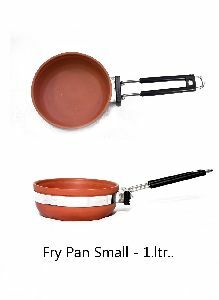 Sizes: 11inch, 12inch, 13inch. 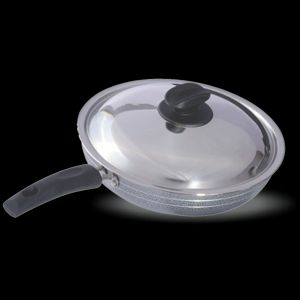 We are one of the leading Manufacturers & Suppliers of Hard Anodized Fry Pans . 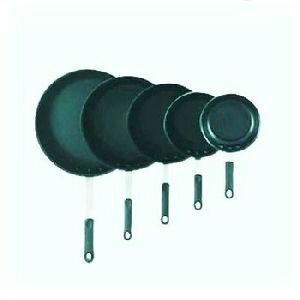 The Hard Anodized Fry Pans offered by us are widely appreciated for features such as stain resistance, quick and even heating, corrosion resistance, excellent finish and sturdy construction. 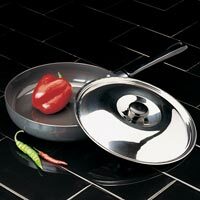 The Hard Anodized Fry Pans are available in different sizes and shapes. 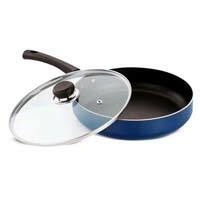 We supply premium quality Hard Anodized Fry Pans at affordable prices. 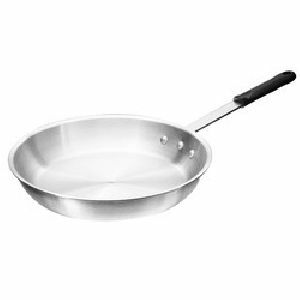 Type : Improved hardness and release property. 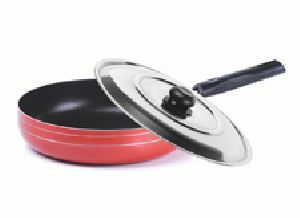 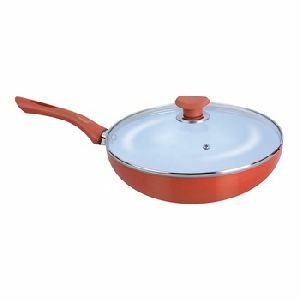 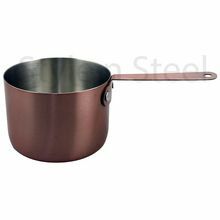 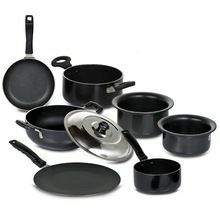 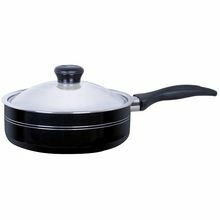 Non-stick cookware, non-toxic, eco-friendly coating. 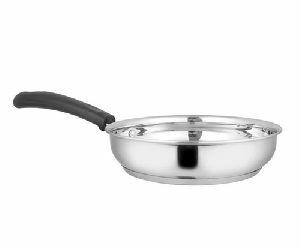 (Zero PFOA) Minimizing the heat loss with heat capturing bottom. 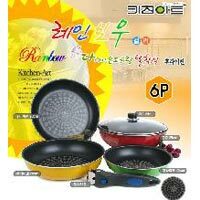 Delightful kitchen with sensible color and design. 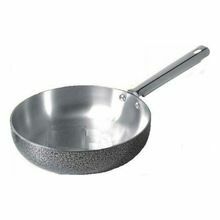 Excellent and effective thermal dispersion. 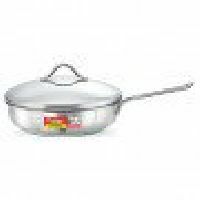 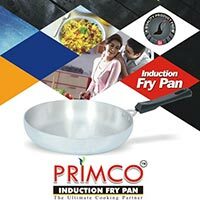 Rico Home Appliances Pvt Ltd.
We are offering zest non stick deep fry pan with lid 3 layer coating swiss quality. 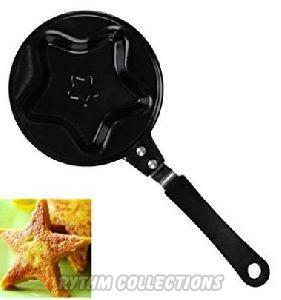 We are offering hard anodized fry pan.